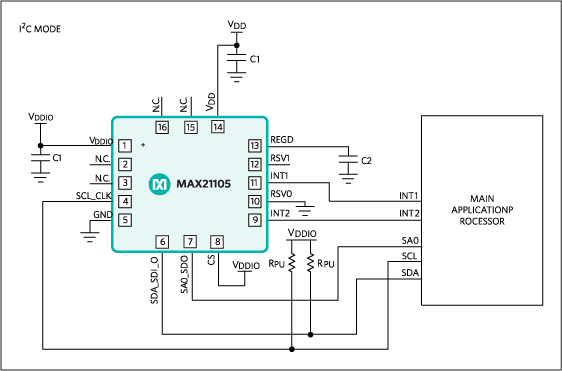 Maxim's new MAX21105 is a monolithic 3-axis gyroscopes plus 3-axis accelerometer inertial measurement units (IMU). Silicon carbide Power MOSFET: 20 A, 1200 V, 215 mOhm, N-channel in a HiP247 package. 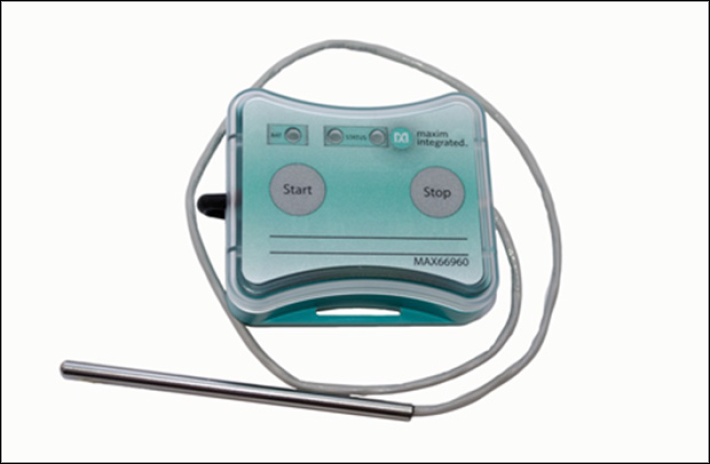 See Maxims new dry ice temperature data logger the MAX66960. ST's new STC3115 gas gauge IC with alarm output.